We’ve all heard people make catty remarks, comments that tend to be spiteful and unkind. But where did the term come from? Beyond the comment that it evolved from “cat” + “y” (as found in most dictionaries), we didn’t see a specific call-out regarding its origins. 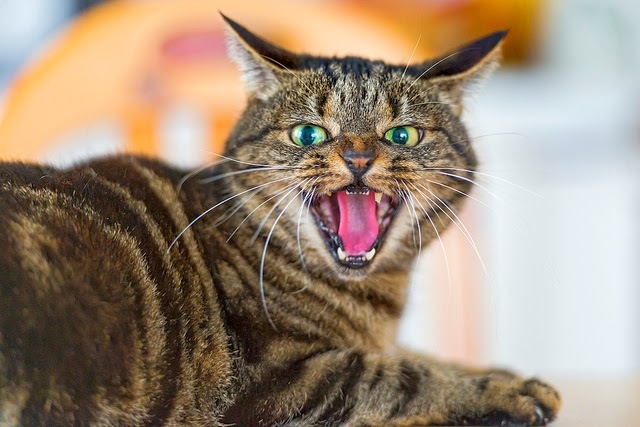 Though anyone who has worked with cats in shelters has experienced the sudden turn in behavior that can come if you’re not watching for the subtle warnings and clues that a stressed cat can exhibit. Considering this, going from "sweet to spiteful" might indeed be the organic origin of today’s phrase. airplane ears are a good indicator someone's not happy! We did discover an interesting and completely unrelated second meaning. A catty – or, more properly, kati – was a unit of measure in late-16th century China. 10-Catty/Kati weight from Qin Shi Huang Dynasty. The East India Company officially determined that one kati = 1.34 pounds back in 1770. 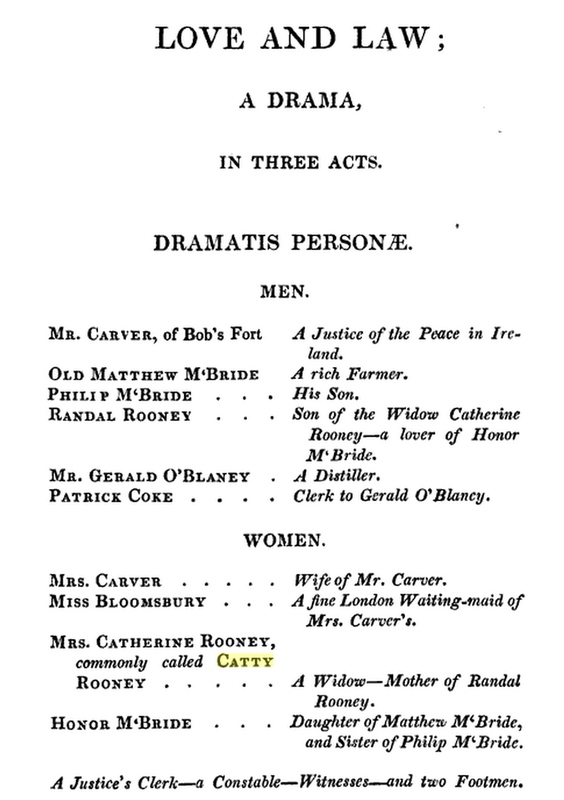 Tales and Miscellaneous Piecces, by Maria Edgeworth. Thomas Davison, Whitefriars. London, 1825. You always teach us something new! thanx guys ...now we got it .....coz we thinked de catty wuz de dood holdin de clubs who followed de dood who bee playin golf.. :) !!!! Wow, that is a lot of interesting info! I have never liked the term catty - I think it casts a negative shadow on us kitties. We thought that the word went back much further, too. How interesting! Well, that IS interesting!! Never knew that!! That's really cool! I've officially learned something new today!